When we create a reinforcement program, we want learners to engage with the material. Avoid reactions like a head-nodding and eye-glazing from learners. Interrupt the "flow" to help learners retain the information learned in training. 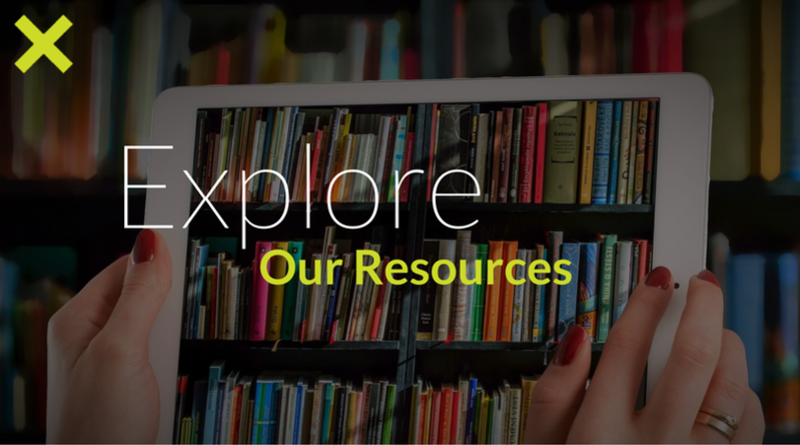 If the learner is actively engaging with or interested in the material, then a passive information delivery system can still be an effective tool. Knowing that not every learner will be actively engaged or highly interested, the development of every reinforcement course should create opportunities for interaction with the material to make a lesson even more engaging and motivating for learners. To avoid that "smooth flow" past or around learners, consider creating a little friction, something that requires learners to chew on the material. The most effective reinforcement courses feature a balance between a channeled "flow" program and " friction" to make it interesting. 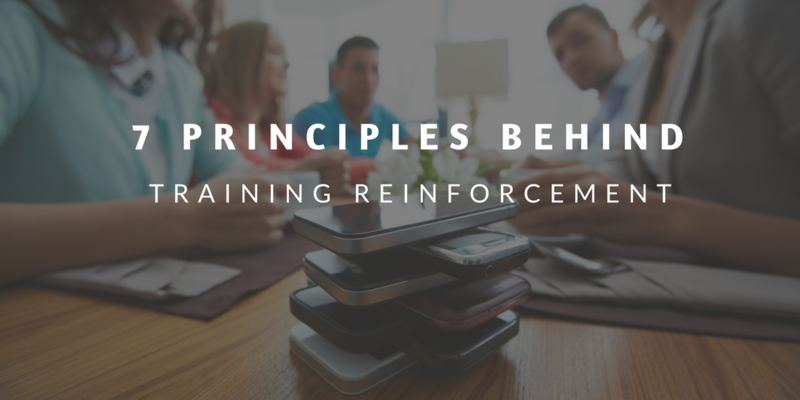 To increase the impact of a reinforcement program the brain needs to actively work. Don’t tell the learner. SHOW the learner. Showing (or inspiring) rather than telling allows the learner to stay actively involved in their journey. Provide scenarios. Let the learner make connections on their own. Let the learner make connections himself (less is more). Don’t try to write a film script. Another way to add some friction to the learning is to encourage personal interaction. Each learner is going to bring his own perspectives and experience to a discussion. Reinforcement is also to ‘force’ the learner to have social friction. Sure, giving directions is an important part of a reinforcement course, but don’t spell out exactly all the details, leave some friction! Interested in learning more about creating social friction and the perfect reinforcement flow? Download Part 1 of the Mindmarker Total Concept: The 7 Principles of Reinforcement.